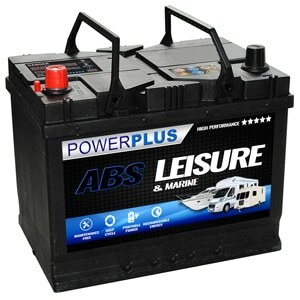 The Advanced Leisure Battery range cater for many deep cycle applications like Caravans, Boats, Motorhomes, Motor Movers, Electric Fence and many more. 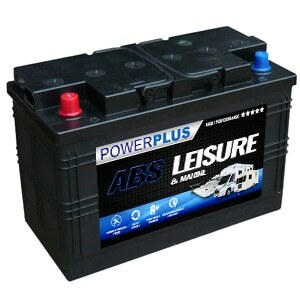 With calcium technology for longer life and improved plate structure, the Advanced Leisure Batteries range provide portable power on the go. 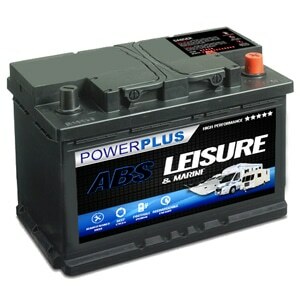 Choosing the suitable battery is easy, measure your existing leisure battery or compare the ah (ampere hour). 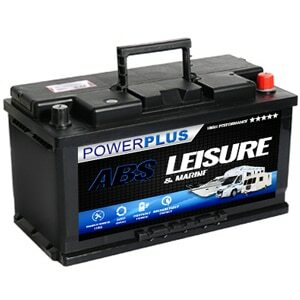 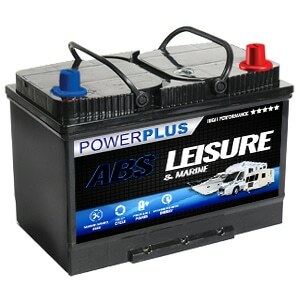 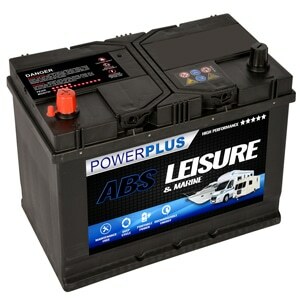 Our ABS Leisure Batteries battery delivery service is available throughout the U.K. 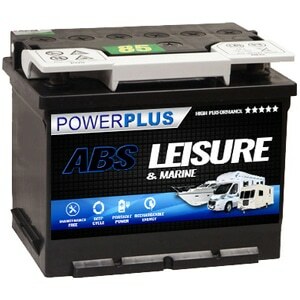 If you have any queries about our ABS Leisure Batteries product range then telephone our FreePhone number shown below.